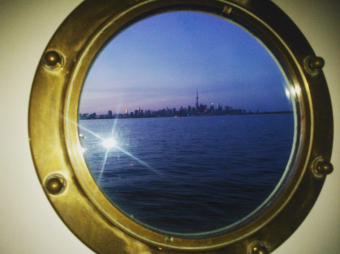 We had a great time cruising the Toronto harbour with old and new Halton-Peel Dental Association friends on the Capt. Matthew Flinders. Always good times...in and out of our Lorne Park Dental office in Mississauga!